Hey Kay cee that cape is amazing! Are u sure u thrifted that?!?! You look so cute thx do much for linking up! This cape is TO DIE FOR!! Loving your cape. Such a beautiful look. 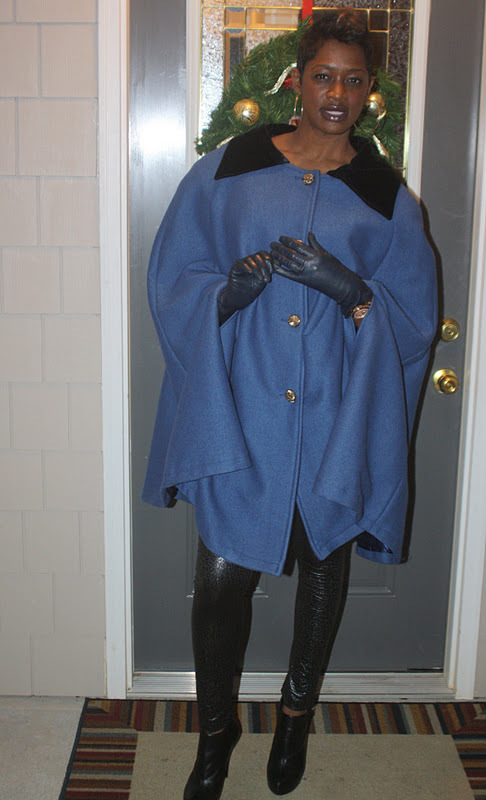 I need to make a trip to ATL to go thrift shopping, I absolutely love this cape.